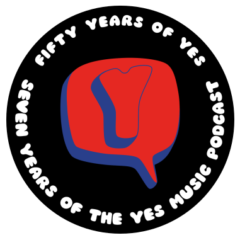 The one hundred and forty-eighth episode of the Yes Music Podcast, featuring lots of news as well as some thoughts about what happens when new group members have to play lines they didn’t create. Can the original feel be replicated by new personnel? Copy or add a new slant? Are new versions always successful? Listen to the episode and then let me know what you think via any of the methods below. 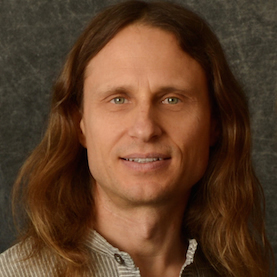 Please record a voicemail saying, “This is [insert name] from [insert location] and you’re listening to the Yes Music Podcast” in your own language and accent. I’ll play all the ones I receive on the 150th episode! Many thanks. I wonder how perhaps Drama would have sounded live with Jon? I myself would rather hear Silent wings of Freedom or a Drama track over something that really does not represent the current line up…. I find myself cringing whenever I hear Trevor Rabin covering any Steve Howe guitar work. Rabin’s 80’s style guitar technique sounds out of place for “classic era” Yes and yet defines 80’s Yes.